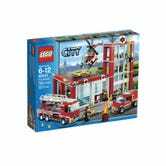 Amazon has the Lego City Fire Station (60004) on sale for $74.60 (was $99.99) which is 25% off. Though this set is a really great build, it is worth it for all the cool blue translucent elements alone. 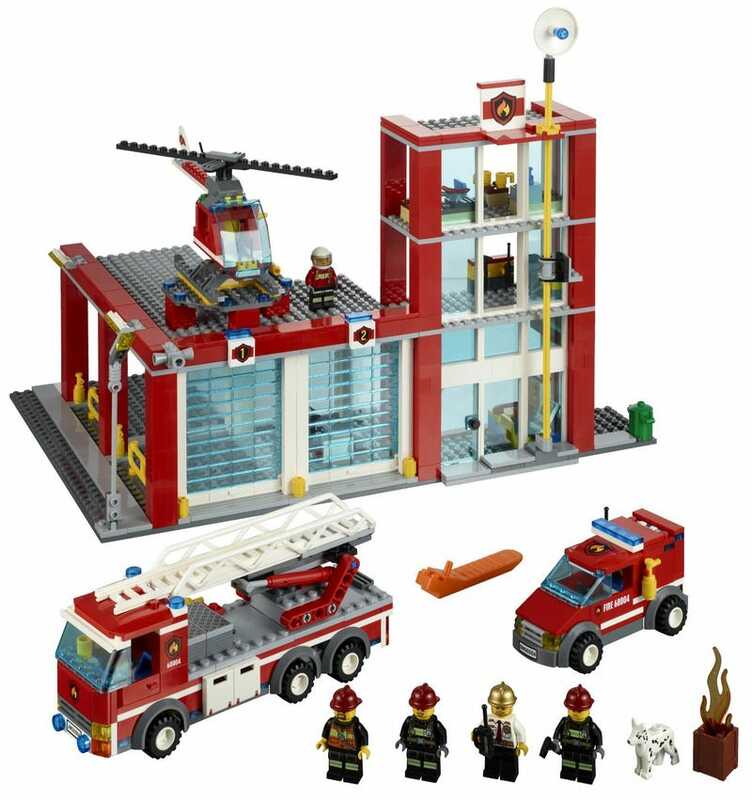 Who doesn't need another Lego fire station in their life?